Most smart home gadgets like Hue or Nest will make you use unique names within their service. However, if you want to save yourself a lot of trouble, make sure they’re unique across everything you own. Giving every smart gadget you own a unique name might sound like an obvious tip. That still didn’t prevent me from screwing it up when I moved into a new place this month. First, I set up some Philips Hue lights. I added three in each room, naming them Living Room 1, 2, and 3, and likewise for the bedroom. Then, I went to add them to Google Home. Where, once again, I created rooms to put all these devices in. 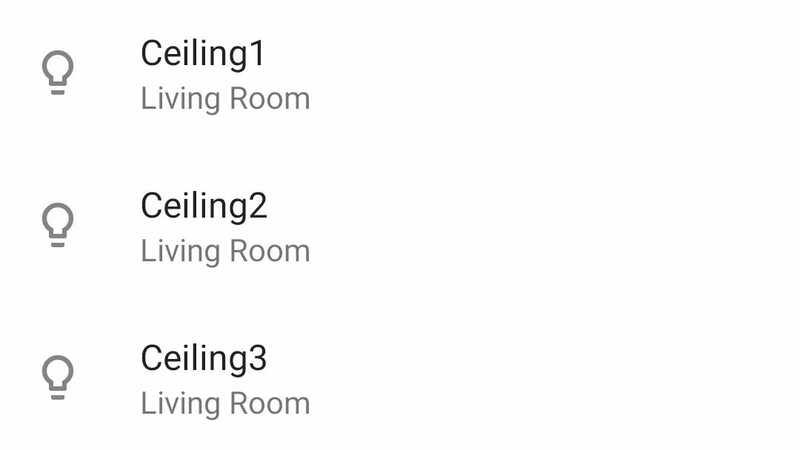 Google even helpfully auto-detected which rooms my lights should go in, based on their names. Then, a couple days later, I set up my Nest Thermostats. I gave them unique but meaningful names in the app: Bedroom, and Living Room, to correspond to the rooms they’re in. Again, I went into the Google Home app and made sure the Nest skill was linked properly and all of the devices were in their proper room. It was an easy, breezy set up and none of the apps I used gave me any kind of error at all! Then I started noticing problems. First, my lights weren’t working properly. If I controlled them through the app, everything worked great. I could use Google to change the colors just fine. I was even able to turn the lights off, but only if I said, “Hey Google, set living room to 0%.” Simply saying “Turn off living room” did nothing. Google didn’t throw an error or anything. It just said “You got it!” cheerfully, while my lights stayed on. I’ve occasionally had connectivity problems with Philips Hue, so I assumed that was the case. I also had some struggles with the Nest Thermostat. I’d already had to struggle to erase the previous owner’s learned schedule. And yet, after clearing it out and without making any changes to my thermostat, I woke up one morning to find that my air conditioning had been turned off. Google was interpreting “Turn off living room” to mean “Turn off the living room thermostat.” If I said “Turn off living room lights” Google suddenly understands correctly. In retrospect, it’s obvious. If all your devices are named the same, how can a smart assistant tell the difference? Sometimes Google will tell you there’s more than one device with a single name, but in this case, Google just assumed (perhaps reasonably) that “living room” and “living room lights” would be a sufficient distinction and didn’t bother clarifying. It’s a simple mistake and easy to rectify, but when you wake up in the morning, freezing cold in a dark room, and Google can’t seem to figure out how to turn the lights on, it’s an annoying problem to troubleshoot. Note: the individual lights don’t share the same name as the room they’re in. My situation is just one example of how names that are too similar can cause problems when you’re using voice commands. 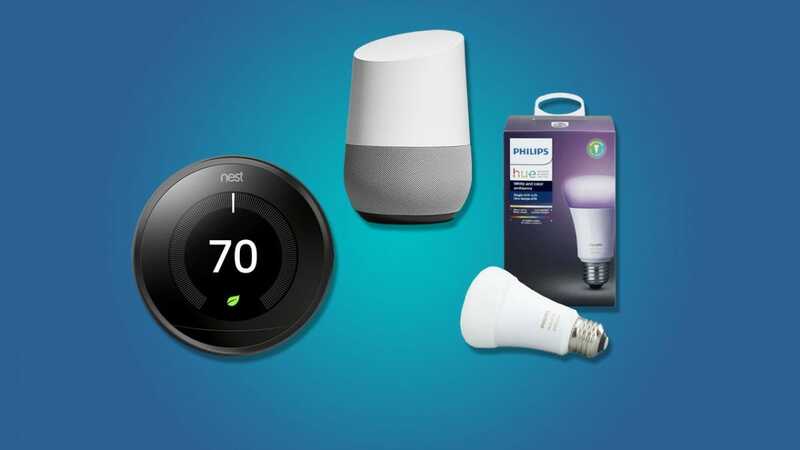 If you’re setting up multiple smart home devices from different companies, and especially if you plan on using a voice assistant to control them, here are a few things to keep in mind. Don’t name your devices based on the room they’re in. In both Google Assistant and Alexa, you can put multiple devices into a single room and control it that way. So, you don’t necessarily have to name your devices by the room they’re in. For example, in my own living room, I named each of the three Hue bulbs Ceiling 1, 2, and 3. This gives me the flexibility to turn them off one at a time if I really want to, but I can also ask Google to turn off the entire Living Room group in Google Home to turn them all off at once. Consider how you plan to use your devices before naming them. The names you use for your gadgets should be easy to say regularly and meaningful. If you’re planning to use voice commands to turn your living room lights on and off regularly, but won’t control the thermostat nearly as much, give your lights an easier name to say than the thermostat. Skip linking the smart gadgets you won’t control by voice at all. 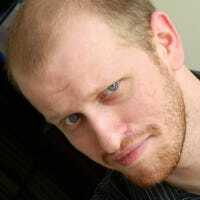 I like having a Nest thermostat so I can control it remotely, but I don’t usually adjust the temperature with my voice. In fact, I never do. While I ended up renaming both the thermostats for clarity’s sake, I made sure Google Home wouldn’t get confused by completely unlinking Nest from Google Assistant entirely. There’s still plenty of ways to control your smart gadgets from their dedicated apps. Most of the time, smart gadgets won’t let you use names that create conflicts because they’re smart enough to detect problems. However, when you’re dealing with multiple interconnected services, the occasional mistake can slip through. It’s an easy enough problem to solve, just so long as you notice it before you wake up cold, in a dark room because a smart speaker got confused. Last year gaming accessory brand Razer turned a few heads with its self-titled smartphone, meant to appeal to gamers and compete with flagship Android phones from Google and Samsung. The refreshed model gets updated hardware and a few new tricks.